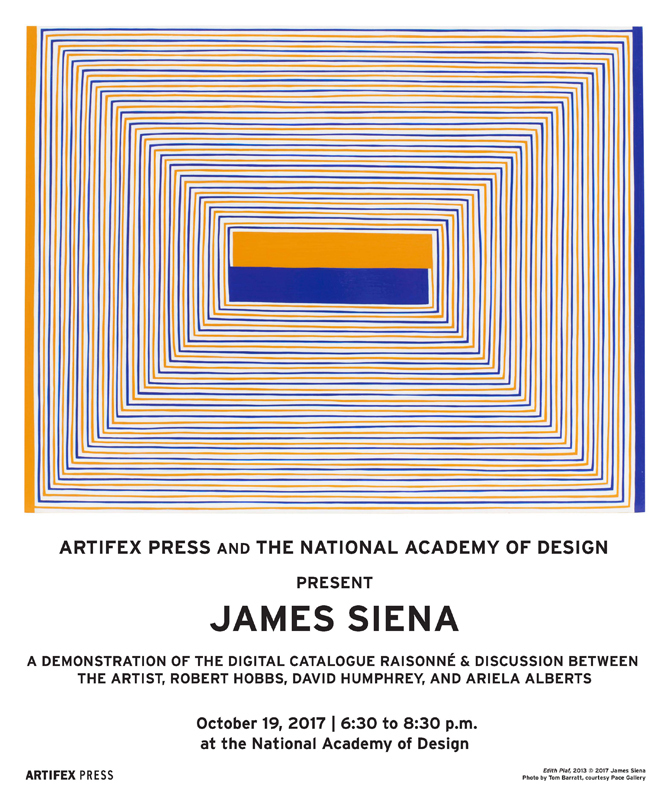 Artifex Press and Yale University Art Gallery invite you to a roundtable discussion with three generations of LeWitt's drafters, celebrating the launch of the Sol LeWitt Wall Drawings Catalogue Raisonné. The event will take place at 5:30 p.m. on Thursday, January 24, at the Yale University Art Gallery, and is offered in conjunction with the Gallery’s exhibition Sol LeWitt Wall Drawing: Expanding a Legacy. The event is free and open to the public. Following an introduction to the Wall Drawings Catalogue Raisonné, Editor Lindsay Aveilhé and Director of Research Chris Vacchio will moderate a panel conversation featuring John Hogan, the Mary Jo and Ted Shen Installation Director and Archivist for Sol LeWitt Wall Drawings; Sarah Heinemann, LeWitt Senior Studio Drafter; and Karen Tepaz, LeWitt Studio Drafter. The panelists will discuss the practice of drafting Wall Drawings, the relationship between the drafters and the evolution of the works, and the future of LeWitt’s wall drawings. 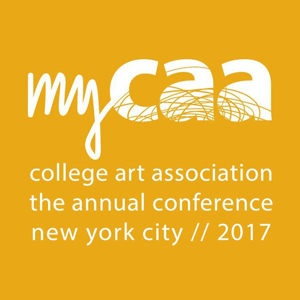 To view the event page on Yale University Art Gallery's website, please click here. Following the event, a video recording will be posted on the Yale University Art Gallery YouTube channel. Editor Lindsay Aveilhé and Director of Research Chris Vacchio will participate in LeWitt x10 on November 17, 2018, a full day of events at MASS MoCA in celebration of the 10 year anniversary of Sol LeWitt: A Wall Drawing Retrospective. Aveilhé and Vacchio will give lectures on the role of the drafter in LeWitt's wall drawings for the symposium "The Machine That Makes the Art? 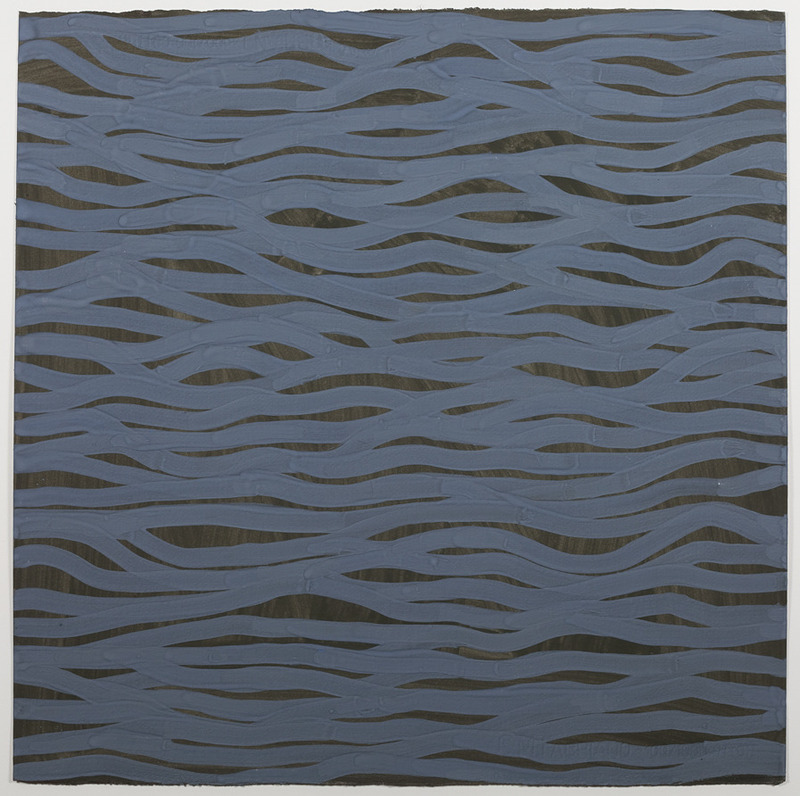 : Interpretation, Collaboration, and Sol LeWitt’s Wall Drawings" at 11 a.m. The symposium will also include Susan Cross, Anna Lovatt, Charles W. Haxthausen, Anna Lovatt, and Veronica Roberts. In the afternoon, Aveilhé and Vacchio will demonstrate the recently published Sol LeWitt Wall Drawings Catalogue Raisonné. The framework LeWitt devised for his wall drawing practice in 1968 was based on key tenets found in his “Paragraphs on Conceptual Art” (1967), such as the primacy of idea over material and the use of pre-set plans. However, unlike LeWitt’s earlier works, the wall drawings relied on a somewhat precarious chain of events for their genesis, including interpretation by a drafter. This talk will look at the “Determined by the drafter” works to illustrate how LeWitt addressed the collaborative role of the drafter in his wall drawings. This talk will track the increasing professionalization of the wall drawings’ drafters from the late 1970s on. LeWitt’s transition from written instructions to drawn plans lessened the room for interpretation, but necessitated a greater degree of collaboration, as his assistants developed and refined specific techniques to install his wall drawings. This group of trusted assistants also acted as extensions of LeWitt’s ethos at installations, reporting back to him and helping translate his concepts into physical form. Please visit MASS MoCA's website for additional details and the full schedule of events. We are excited to announce the European launch of the Sol LeWitt Wall Drawings Catalogue Raisonné on Friday, November 2, at 4 p.m. at the FLAT Art Book Fair in Turin, Italy. LeWitt lived in Italy for much of his life, and hundreds of his wall drawings have been installed across the country. After an introduction to Artifex Press by President David Grosz and a demonstration of the catalogue raisonné by Editor Lindsay Aveilhé and Director of Research Chris Vacchio, curator and scholar Adachiara Zevi will give a talk that contextualizes LeWitt’s wall drawings historically and critically. 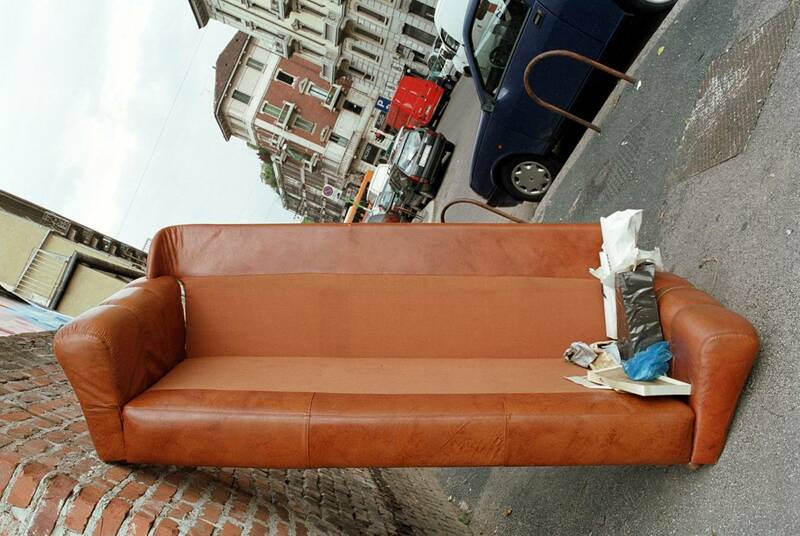 This will be followed by a panel discussion with Zevi, artist Nicola De Maria, and gallerists Valentina Bonomo, Alessandra Bonomo, and Alfonso Artiaco, covering LeWitt’s move to Italy, the relationships he built across the country, and their impact on his work. Please find the full program for the FLAT Art Book Fair, running November 2-4, here. 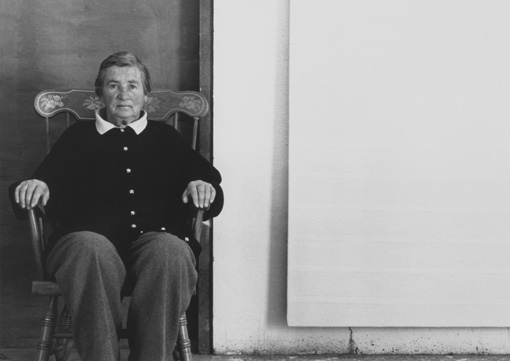 The New York Public Library will host the event Art Talks: Agnes Martin: Paintings | Richard Tuttle with Tiffany Bell on April 10, 2018 at 6:30PM in honor of the Agnes Martin catalogue raisonné, the most definitive and comprehensive study of her paintings to date. The event will take place in the Wachenheim Trustees Room in the Stephen A. Schwarzman Building at 476 Fifth Avenue (42nd St and Fifth Ave). Discussing the publication, Martin's life, and her career are Tiffany Bell, editor at Artifex Press of Agnes Martin: Paintings, and artist Richard Tuttle, who knew the artist from the 1960s until her death in 2004 and collaborated with her work on occasion. Register for a free ticket here. Priority will be given to those who have registered in advance, but registration does not guarantee admission. All registered seats are released shortly before start time, and seats may become available at that time. A stand by line will form one hour before the program. 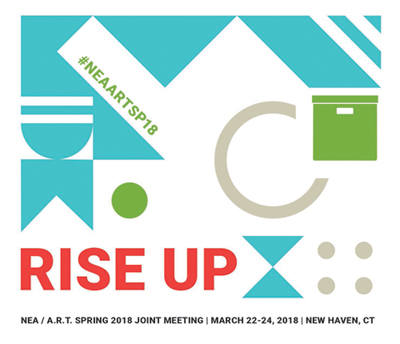 Ashley Levine, Archivist/Digital Resource Manager at Artifex Press, will moderate the panel titled "Transcending the Narrative of Neutrality" at the New England Archivists (NEA) and the Archivists Round Table of Metropolitan New York (A.R.T.) joint Spring 2018 Meeting, Rise Up. The talk will take place on Saturday, March 24, at 1:30 p.m. at the Omni New Haven Hotel. "Transcending the Narrative of Neutrality" will tackle questions about the responsibilities and roles of archivists as political actors at a time when activists across the political spectrum are asking questions about government record-keeping, accountability, and transparency across local, regional, and national governments. Roundtable participants will discuss the sociopolitical urgency of archives work and suggest ways for archivists to engage in political action and debate. The panelists will be Anna J. Clutterbuck-Cook, Massachusetts Historical Society; Rachel Muse, Vermont State Archives and Records Administration; Dennis Riley, New York State Archives; and Ayoola White, Simmons SLIS, DERAIL Forum. The talk will be moderated by Ashley Levine, Archivist/Digital Resource Manager, Artifex Press. Artifex Press will be attending the 2017 American Library Association annual conference in Chicago, at McCormick Place Convention Center, on June 22-25, 2017. Please visit us at Small Press table #2650. 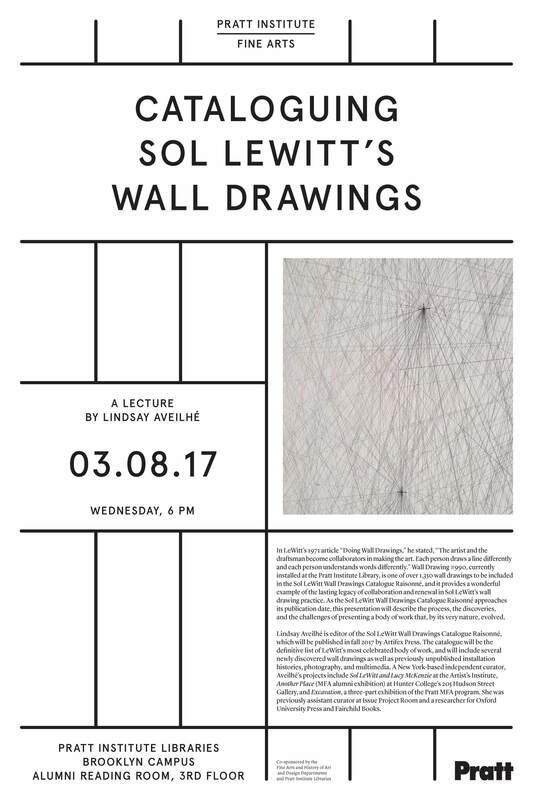 Editor Lindsay Aveilhé will give a presentation on the work for Sol LeWitt's catalogue raisonné at Pratt Institute on March 8, 2017 at 6 PM. The event is co-sponsored by the school's Fine Arts department, History of Art and Design department, and Library. In LeWitt’s 1971 article "Doing Wall Drawings," he stated, "The artist and the draftsman become collaborators in making the art. Each person draws a line differently and each person understands words differently." Wall Drawing #990, currently installed at the Pratt Institute Library, is one of over 1,350 wall drawings to be included in the Sol LeWitt Wall Drawings Catalogue Raisonné, and it provides a wonderful example of the lasting legacy of collaboration and renewal in Sol LeWitt’s wall drawing practice. As the Sol LeWitt Wall Drawings Catalogue Raisonné approaches its publication date, this presentation will describe the process, the discoveries, and the challenges of presenting a body of work that, by its very nature, evolves. Lindsay Aveilhé is Editor of the Sol LeWitt Wall Drawings Catalogue Raisonné, which will be published in Fall 2017 by Artifex Press. The catalogue will be the definitive list of LeWitt's most celebrated body of work, and will include several newly discovered wall drawings as well as previously unpublished installation histories, photography, and multimedia. A New York-based independent curator, Aveilhé's projects include Sol LeWitt and Lucy McKenzie at the Artist’s Institute, Another Place (MFA Alumni exhibition) at 205 Hudson Street Gallery, Hunter College, and Excavation, a 3-part exhibition of the Pratt MFA department. She was previously assistant curator at Issue Project Room and a researcher for Oxford University Press and Fairchild Books. 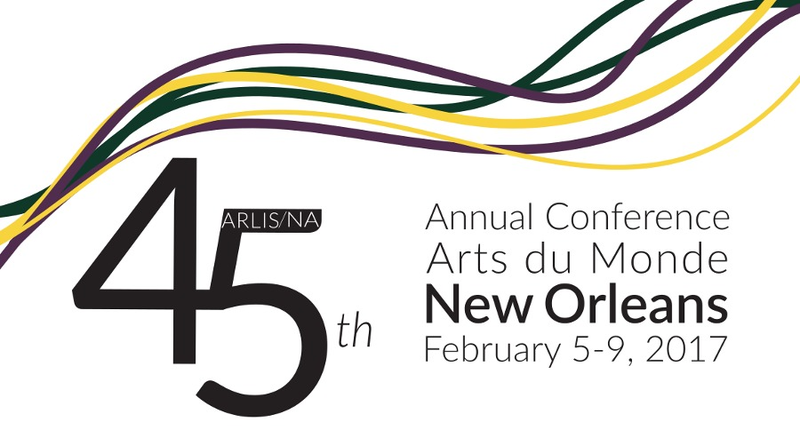 Artifex Press will attend the Art Libraries Society of North America (ARLIS/NA) 45th Annual Conference in New Orleans from February 5 to 9. 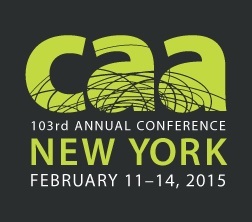 Please come visit us at the conference at Booth #58. 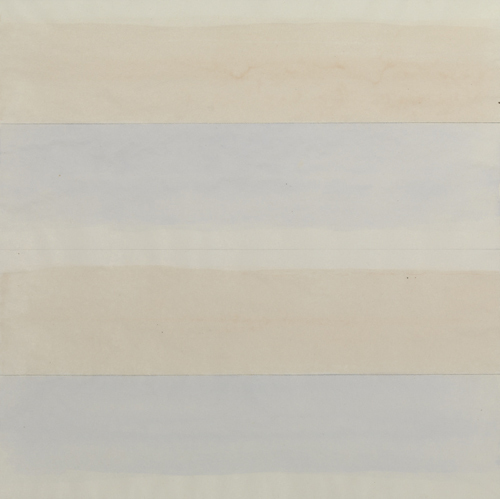 In this presentation, Tiffany Bell, the editor of the Agnes Martin Catalogue Raisonné and a co-curator of the Guggenheim's Agnes Martin retrospective, explores how her research for the Martin catalogue raisonné illuminated stylistic shifts that occurred throughout the artist’s career. These discoveries led to a better understanding of the thematic changes in Martin’s work over the course of her life and informed the presentation of the retrospective. The program concludes with a reception and exhibition viewing. Purchase tickets or RSVP on the Guggenheim website here. 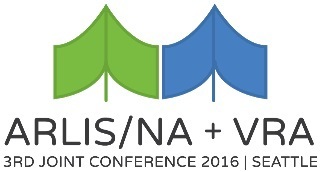 Ashley Levine, Archivist/Digital Resource Manager at Artifex Press, will participate in two panels at ARCHIVES*RECORDS 2016: The Joint Annual Meeting of the Council of State Archivists and the Society of American Archivists in Atlanta, which takes place from July 31 to August 6, 2016. 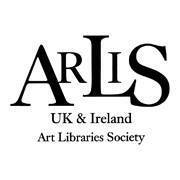 On Wednesday, August 3, Ashley will participate in the Lone Arrangers panel titled "Preserving in Digital Formats: Challenges and Solutions in Small Archives." 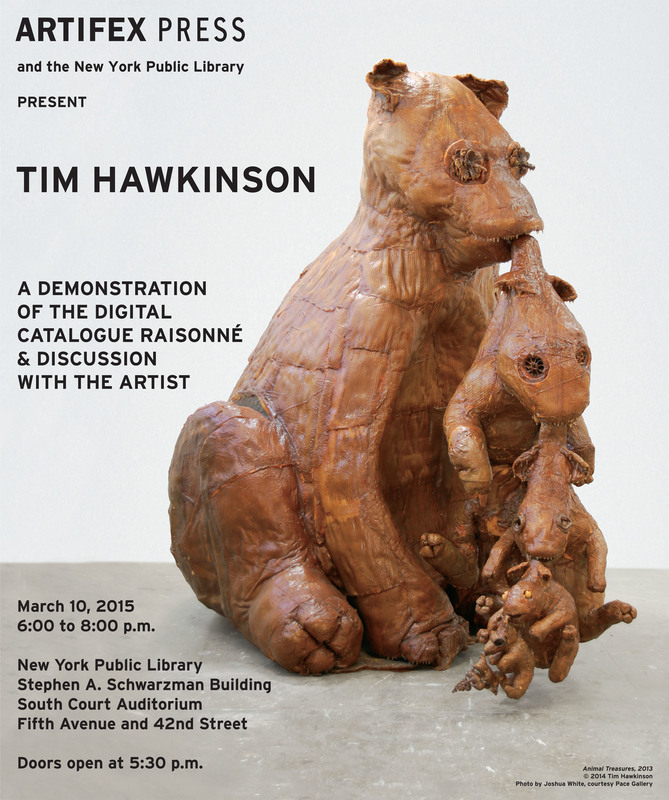 His talk will address the challenges of archiving and making available born-digital catalogues raisonnés. On Friday, August 5, Ashley will present a talk titled "Artifex Press and a Hybrid Cataloging Approach" at the Visual Materials Cataloging and Access Roundtable, which will address "What ‘level’ are archivists/librarians cataloging visual materials? How to best negotiate item level cataloging versus collection level cataloging of visual materials?" 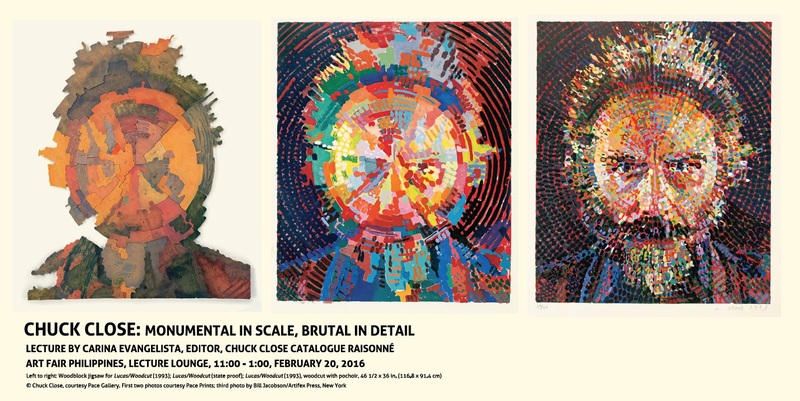 Carina Evangelista Lectures on "Chuck Close: Monumental in Scale, Brutal in Detail"
Carina Evangelista, Editor of the Chuck Close Catalogue Raisonné, presents her lecture "Chuck Close: Monumental in Scale, Brutal in Detail" on February 20, 2016, at 11:00AM, at the Art Fair Philippines. 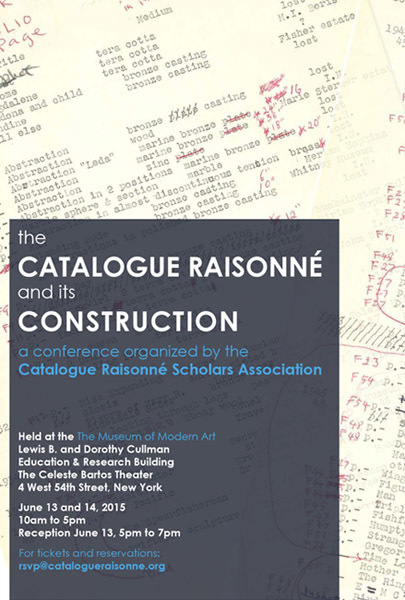 David Grosz, President of Artifex Press, presents The Catalogue Raisonné in the Digital Era during the session "Art Historical Scholarship and Publishing in the Digital World" on February 13, 2015 at 9:30AM at the College Art Association Annual Conference. Event at Hilton New York, 3rd Floor, West Ballroom. Tiffany Bell to Participate in "Roundtable: New Scholarship on Agnes Martin"
Tiffany Bell, Editor of Agnes Martin Catalogue Raisonné, will participate in a roundtable discussion on "New Scholarship on Agnes Martin" on February 13, 2015 at 5:30PM at the New School for Design, in partnership with the College Art Association Annual Conference. Event at Kellen Auditorium, Parsons The New School for Design, 2 West 13th Street. • Roger Cook (Royal Academy Schools), who will speak on his article theorizing Martin's sexuality in relation to her artwork, "Doorknob in the Desert: Agnes Martin's Queer Becoming"
The conversation will be moderated by artist Karen Schiff, who has reviewed books on Agnes Martin for Art Journal and Art in America. 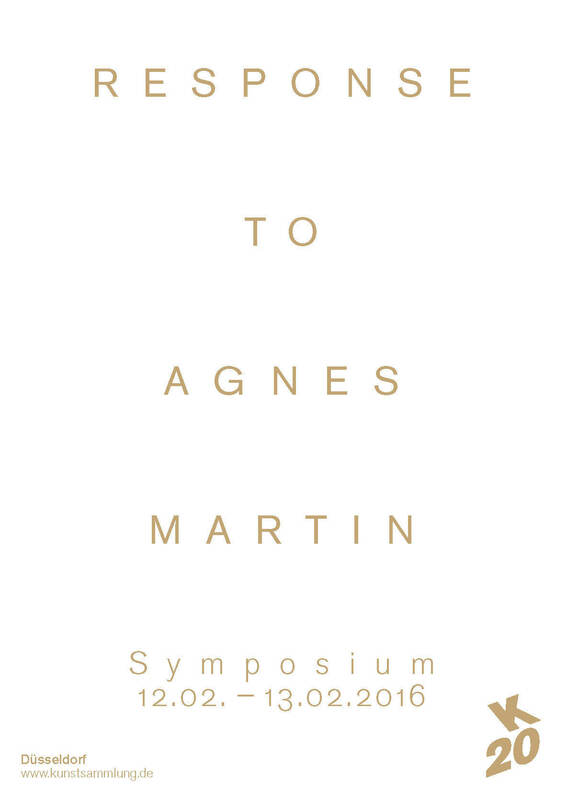 Her Agnes Martin Obituary Project has been exhibited in New York and in Marfa, Texas, and is going online at Art Journal. A reception follows this roundtable. 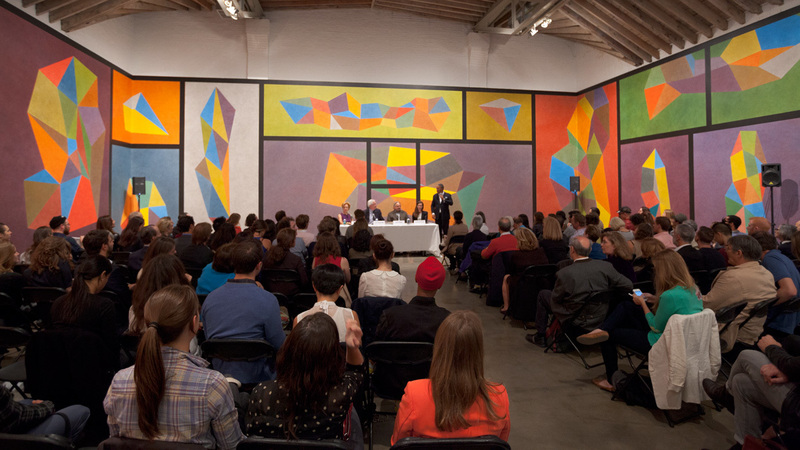 The Paula Cooper Gallery presents a panel discussion devoted to the wall drawings of Sol LeWitt (1928-2007). The conversation will take place on Wednesday, September 18th beginning at 7:00 PM in the main gallery at 534 W 21st Street. 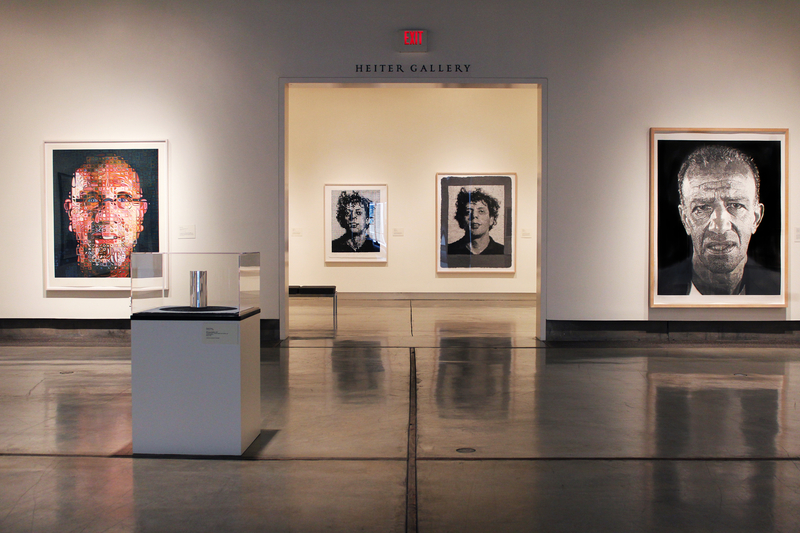 Please join Artifex Press for the release of Chuck Close: Painting, 1967-present, a searchable, sortable interactive web publication detailing the artist’s iconic photo-based portraits. 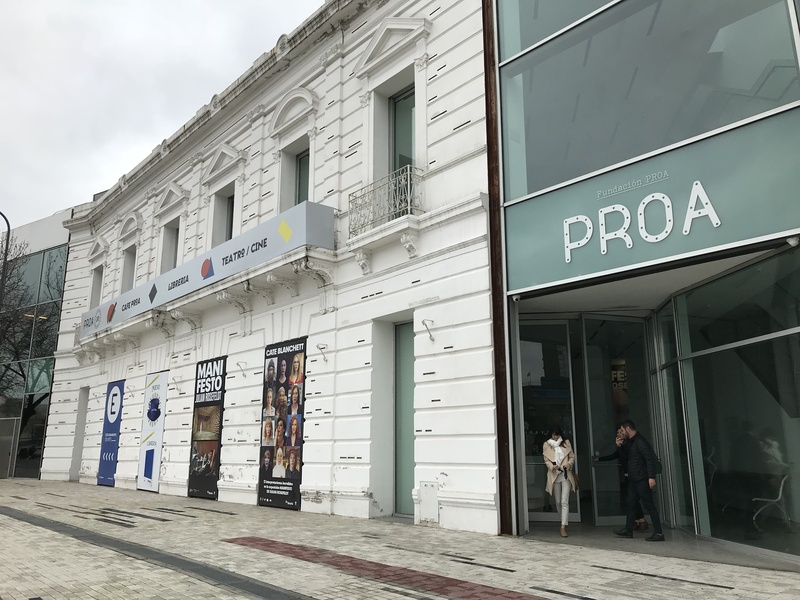 This event features a demonstration of the Artifex Press digital catalogue raisonné platform, followed by a discussion with Chuck Close; Carina Evangelista, editor of the Chuck Close Catalogue Raisonné; and David Grosz, Editor in Chief of Artifex Press. This is the first in a series of events celebrating the launch of Artifex Press. 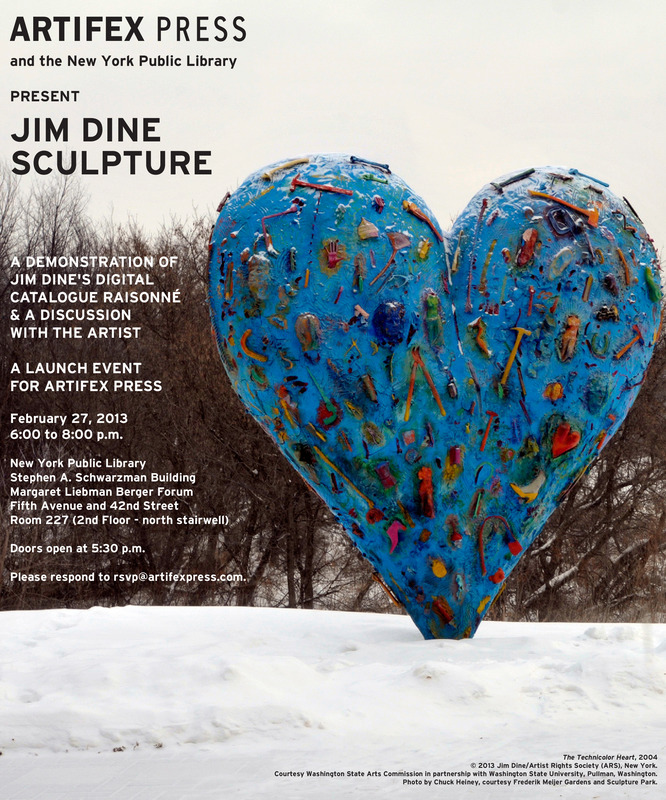 On February 27, please join us for the release of Jim Dine: Sculpture, 1983-present, also at The New York Public Library.